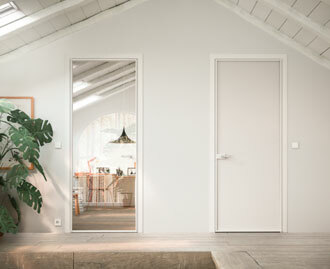 ADL doors are pure technology, starting with the devices and going right through to the materials. 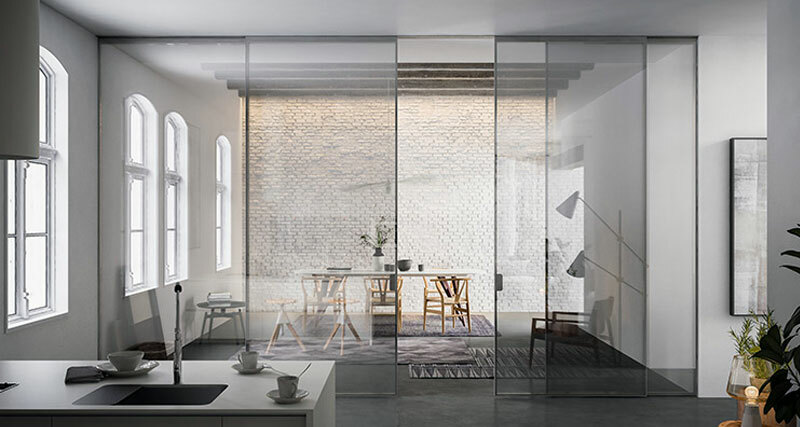 ADL is the aesthetic form that arises from the function of the product; it is the union between technology and design, between functionality and aesthetics. 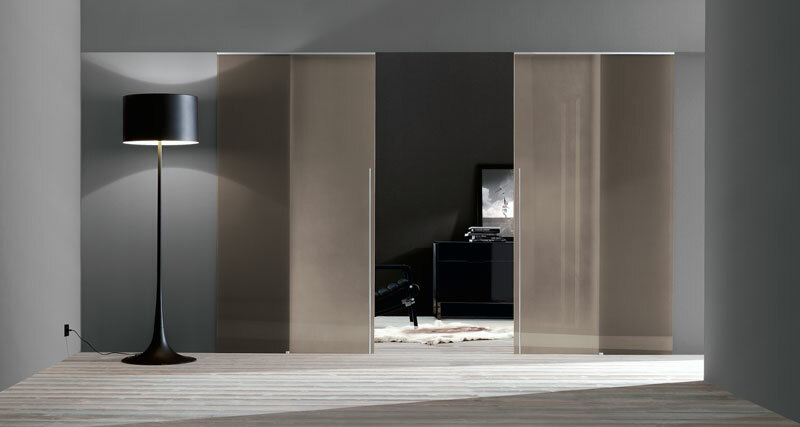 Each single construction detail is conceived and designed to reach increasingly higher objective levels, with innovative products. 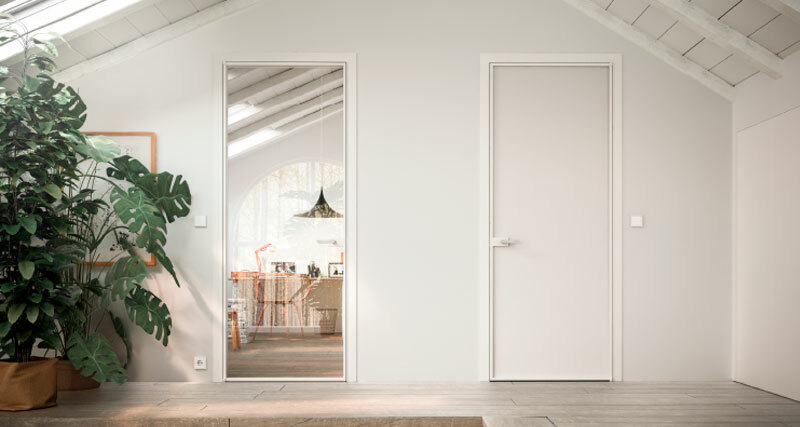 Everything is designed to create the best possible door, and nothing is left to chance: the sliding doors become increasingly smoother; the noise of the carriage on the tracks becomes increasingly quieter; and the various ways to open them become increasingly more practical. 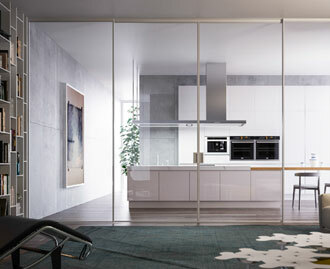 ADL continues its design research and experimentation, and is highly skilled in customisation. 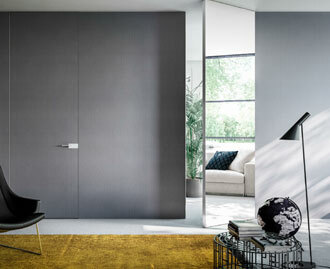 Each form, material, finish and colour is designed and used for each specific project. 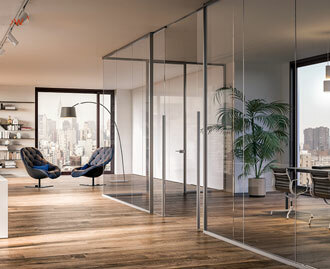 Where design does not prevail over technology; it joins it, so that they can coexist within the ADL product. 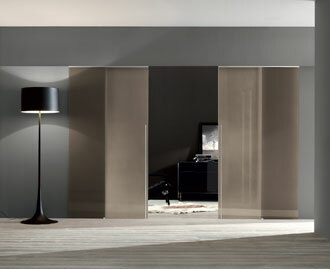 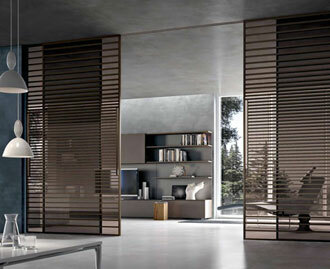 The Piana door is suitable for more elegant environments.